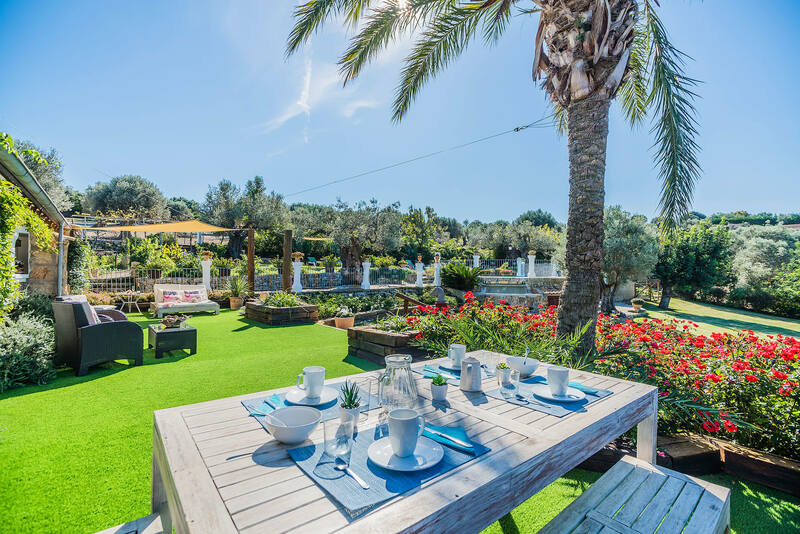 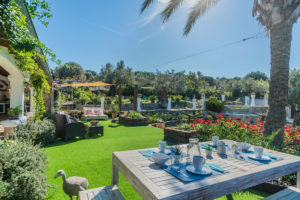 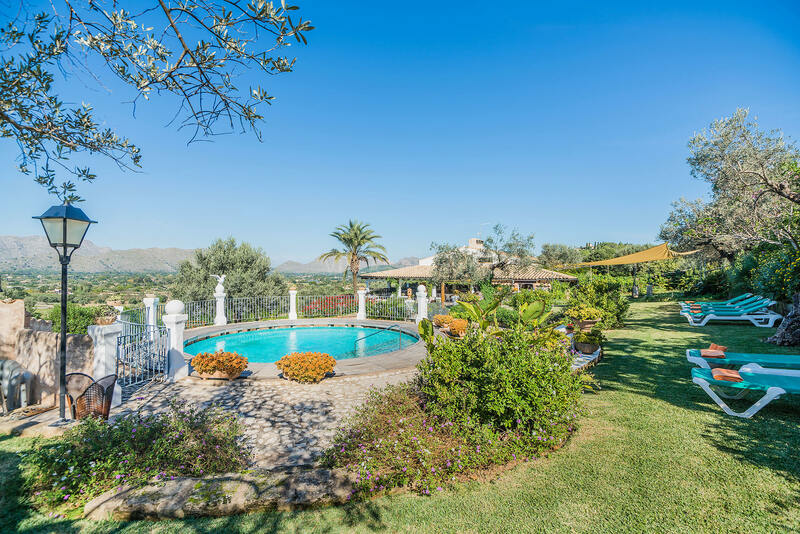 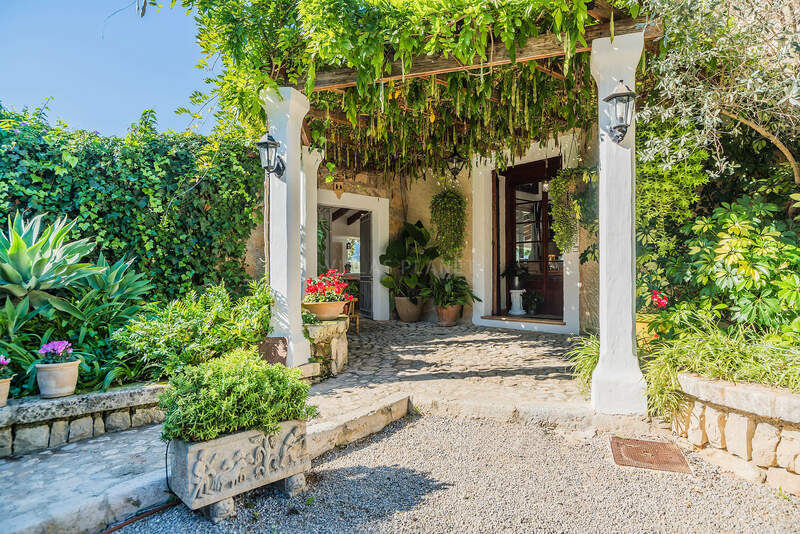 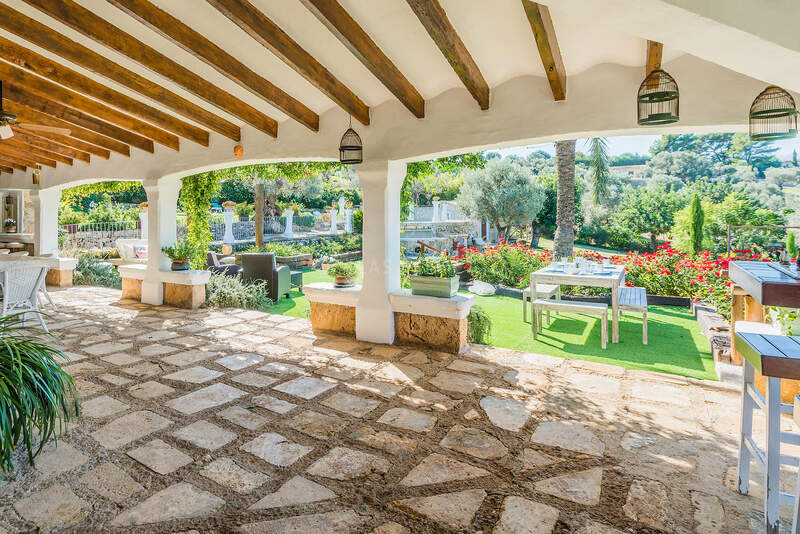 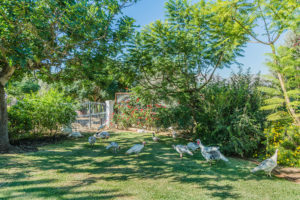 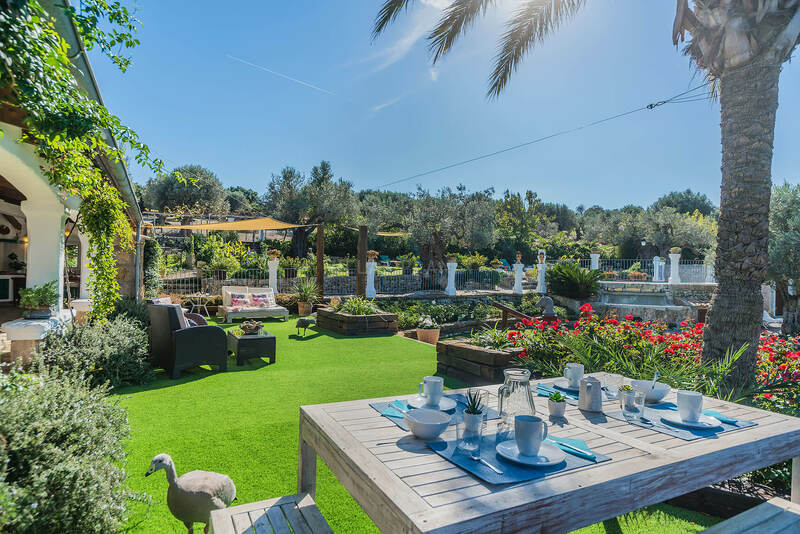 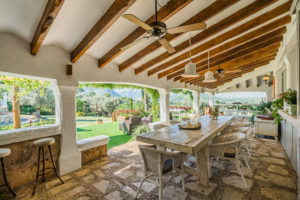 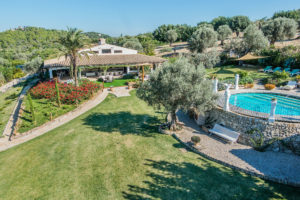 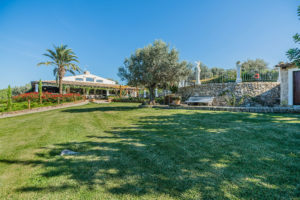 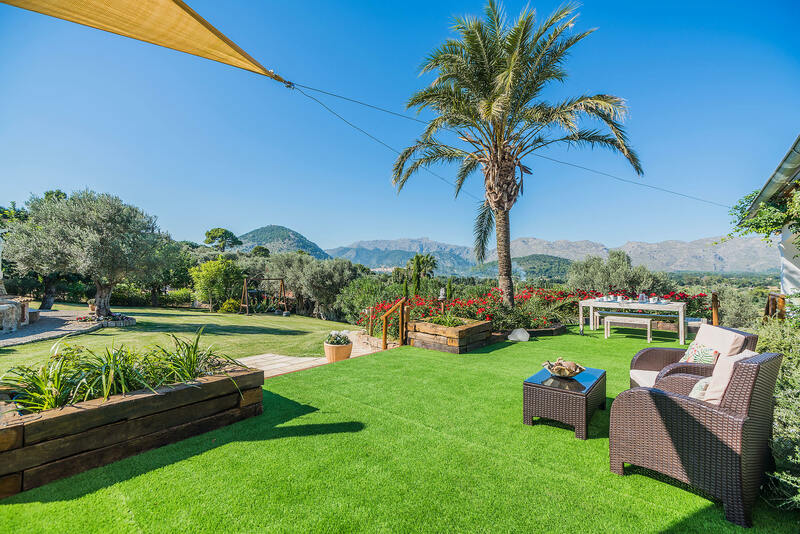 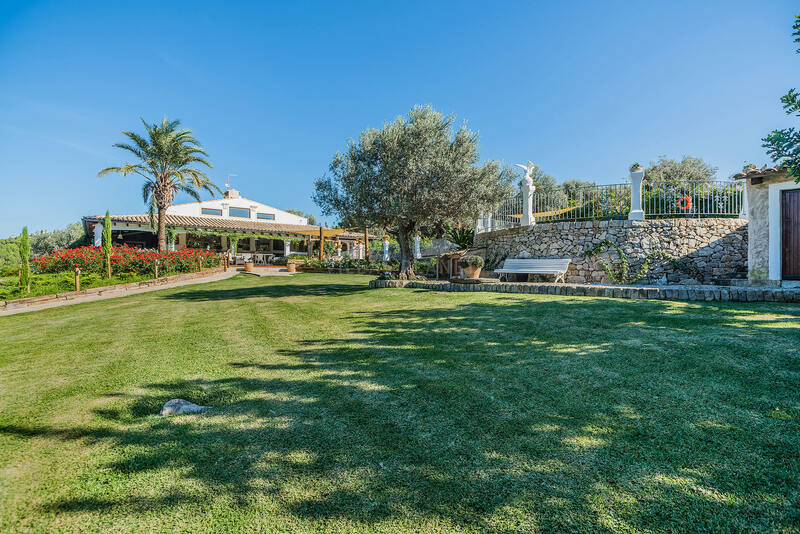 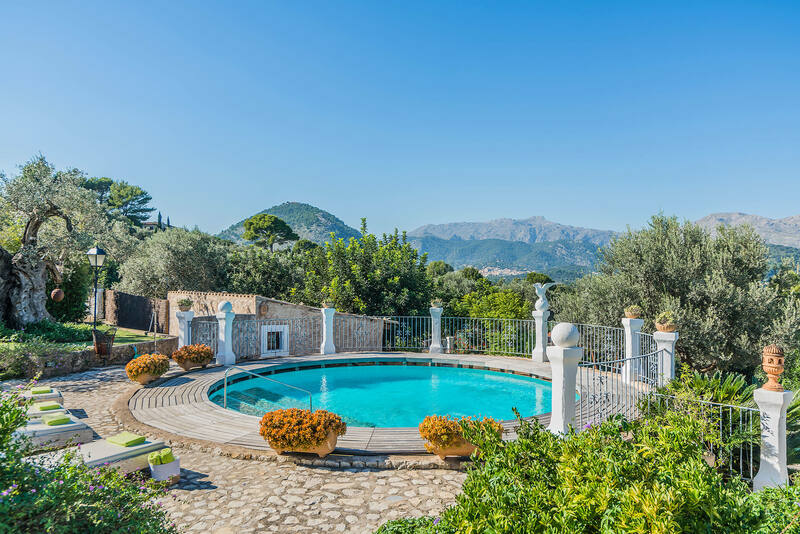 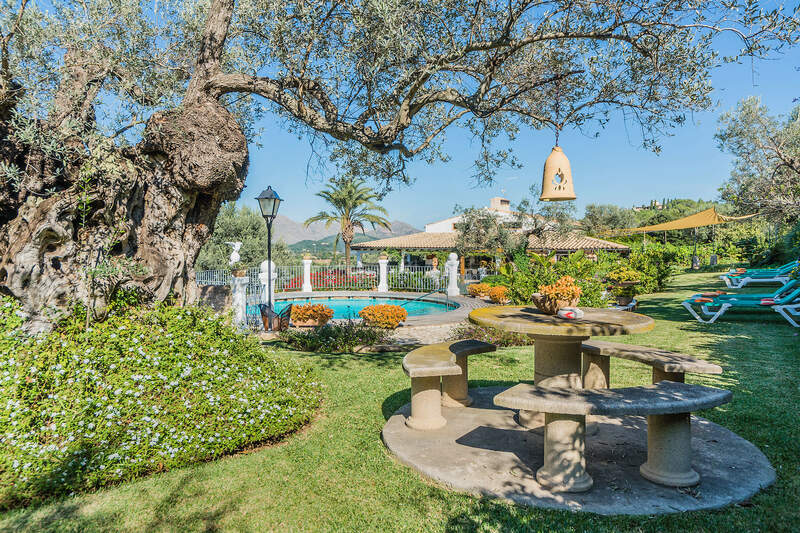 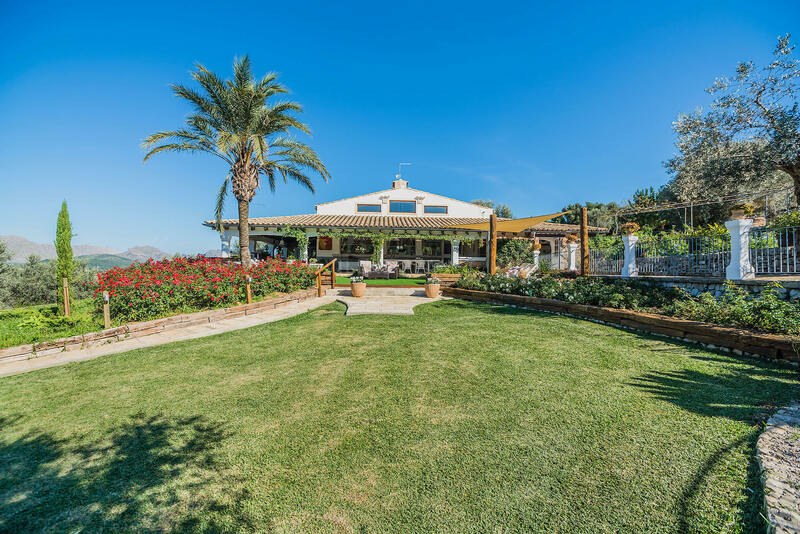 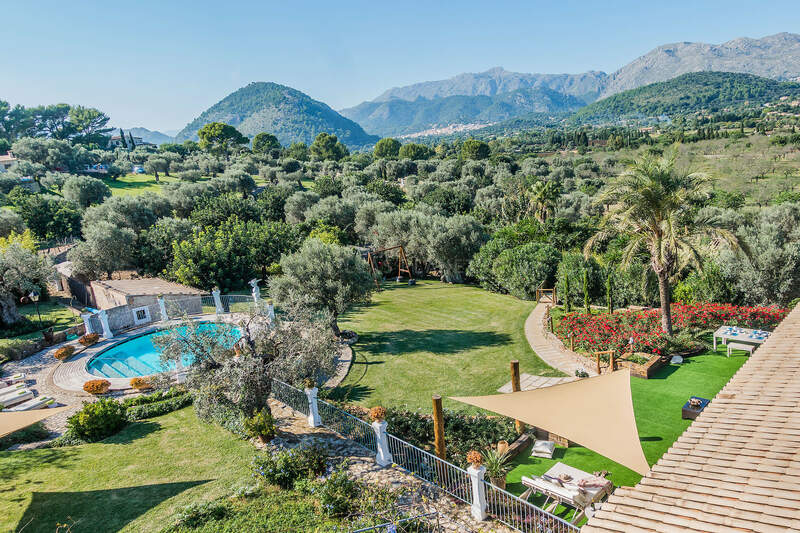 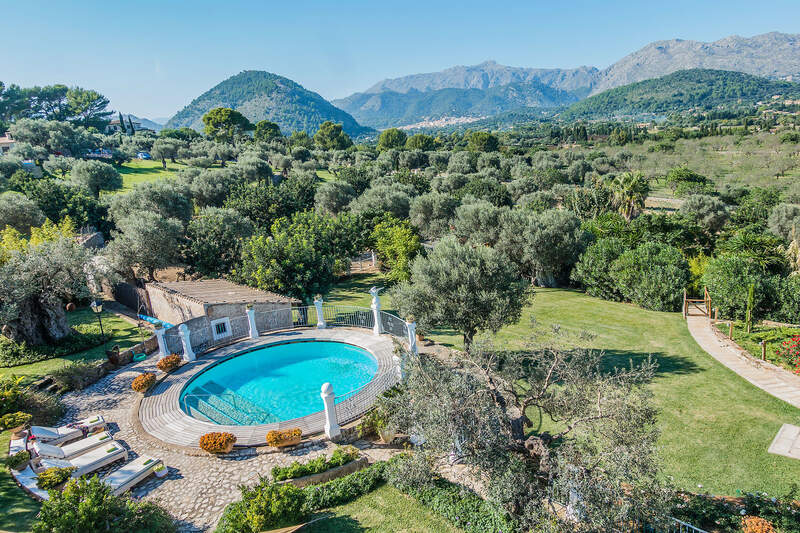 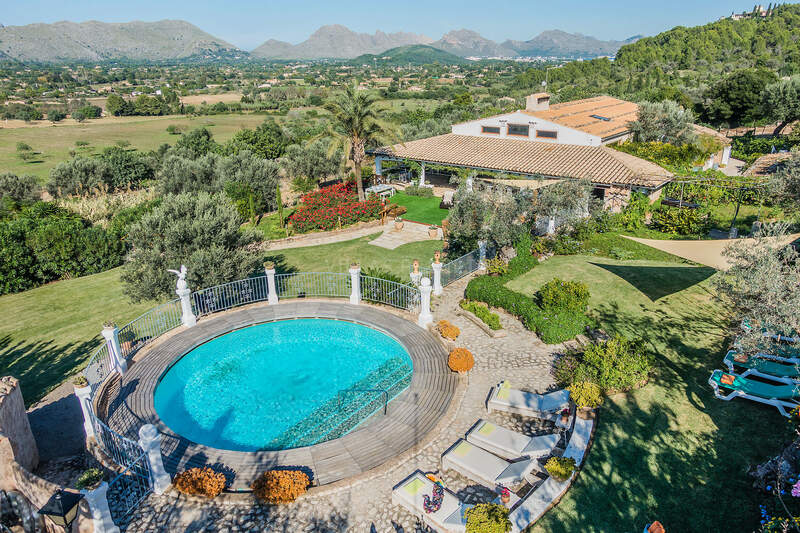 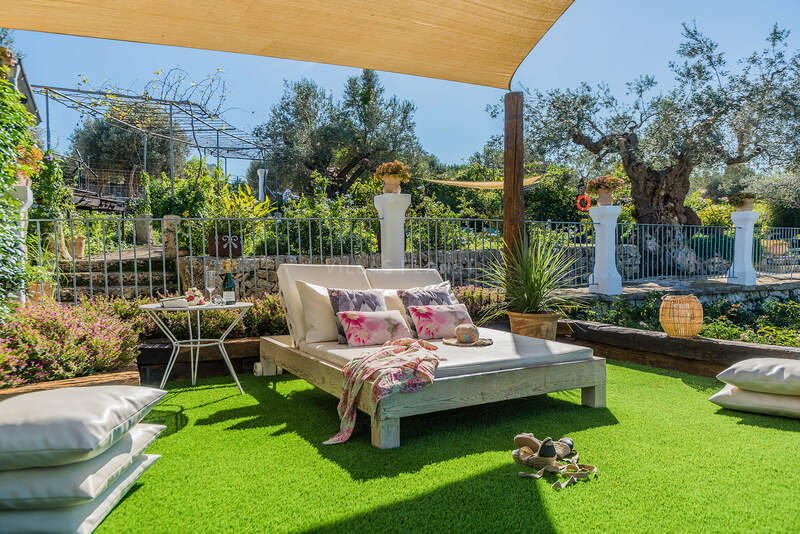 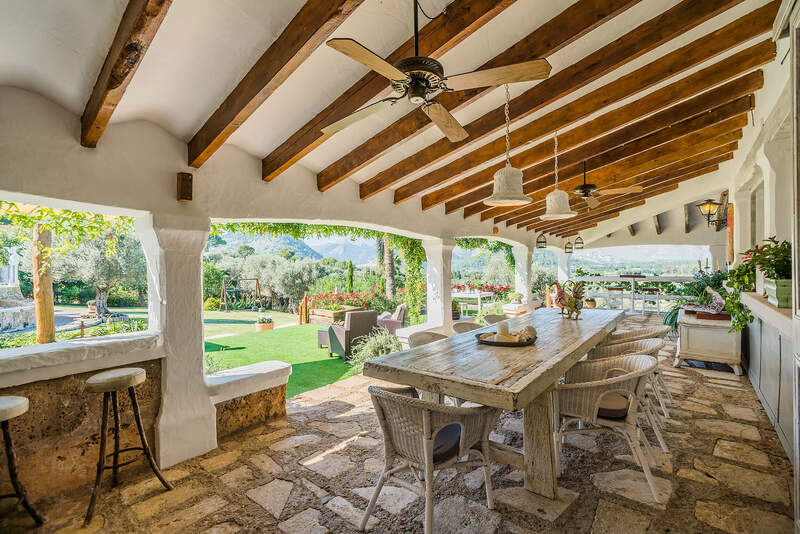 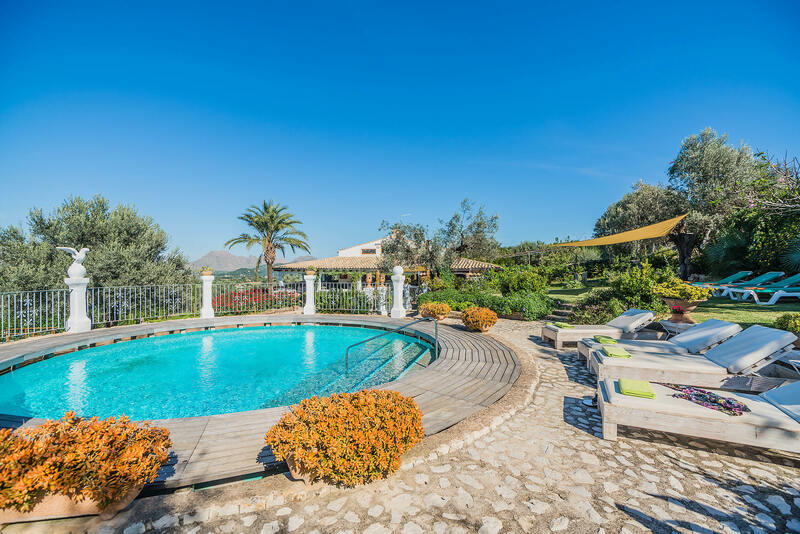 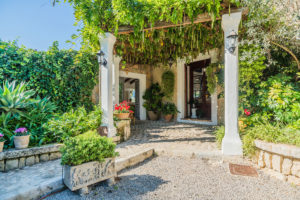 Mediterranean finca with olive trees and panoramic views encompassing the town of Puerto Pollensa and Pollensa Bay, located in a very quiet and private, just one kilometers from the golf course Golf Pollensa . 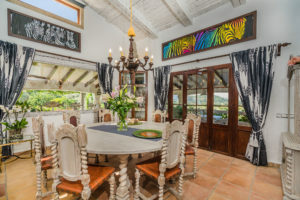 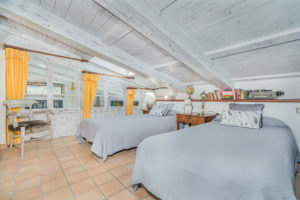 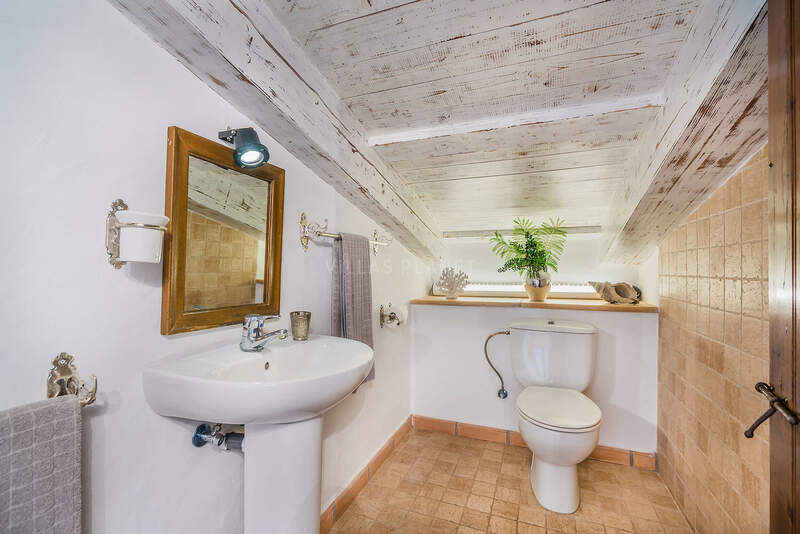 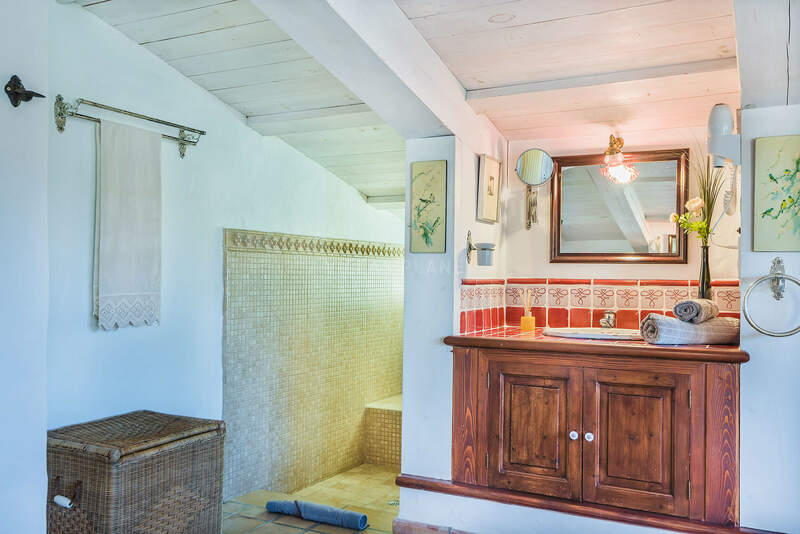 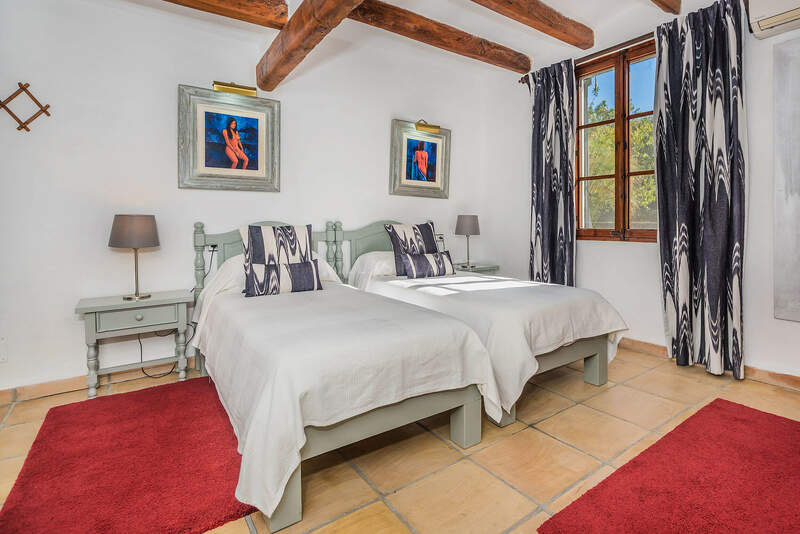 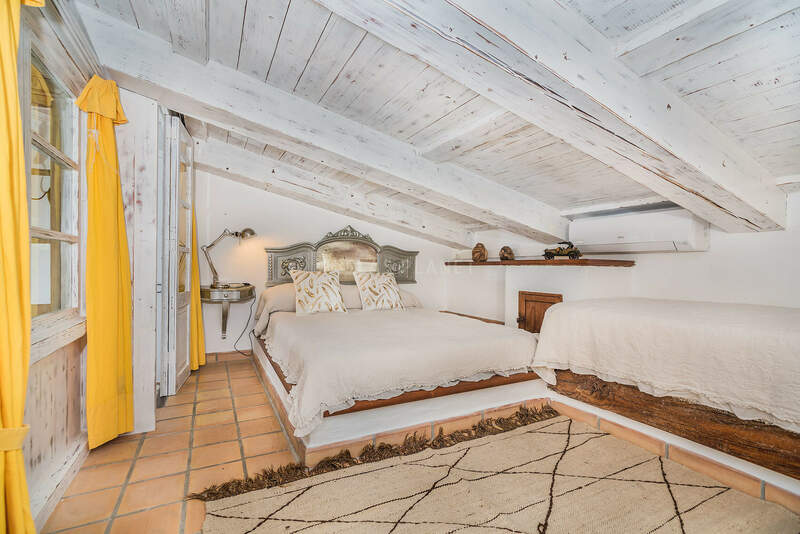 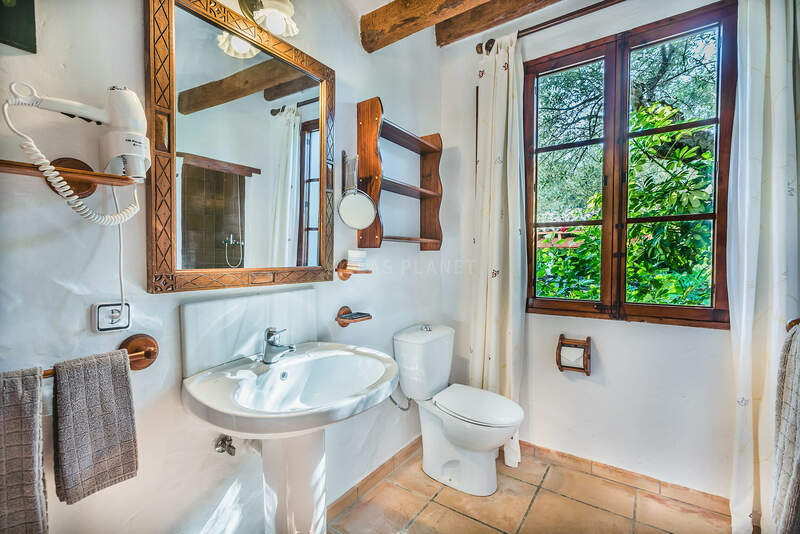 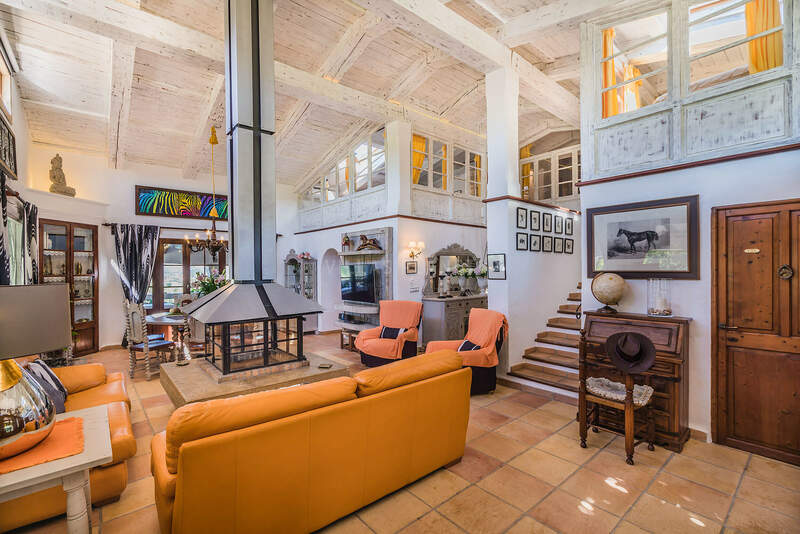 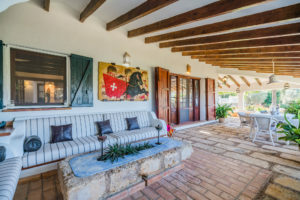 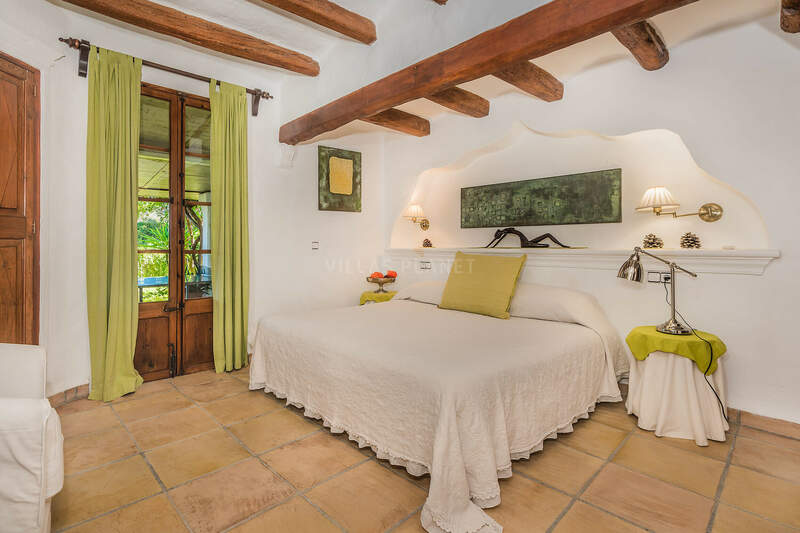 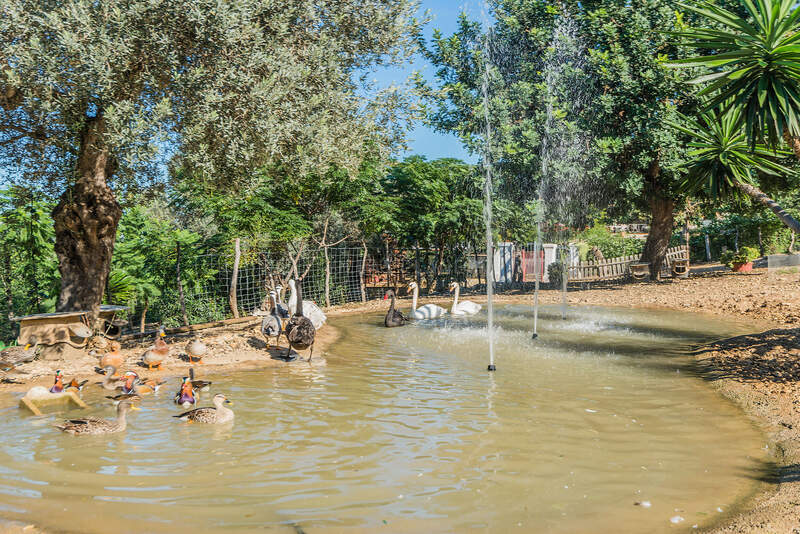 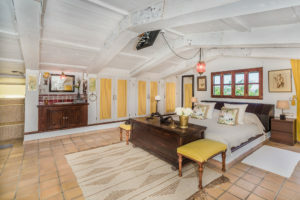 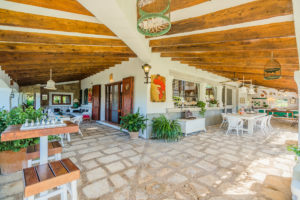 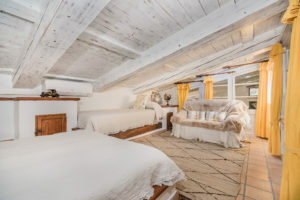 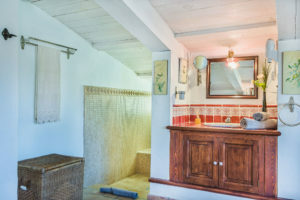 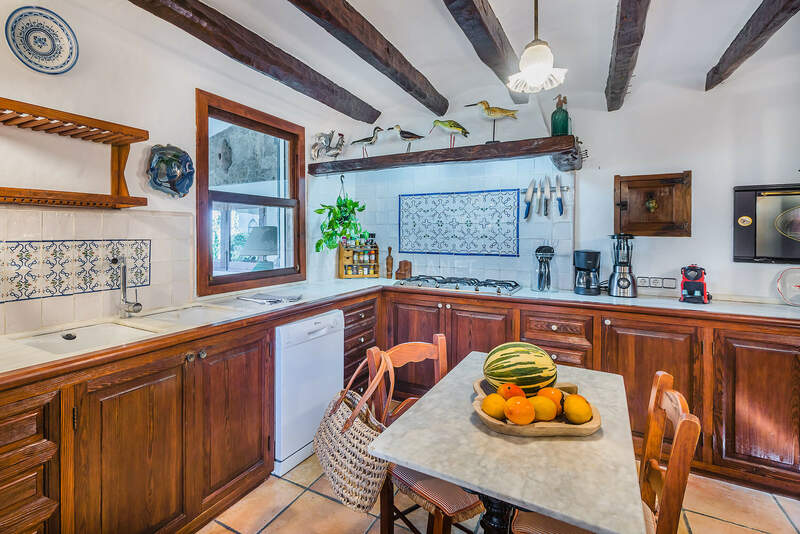 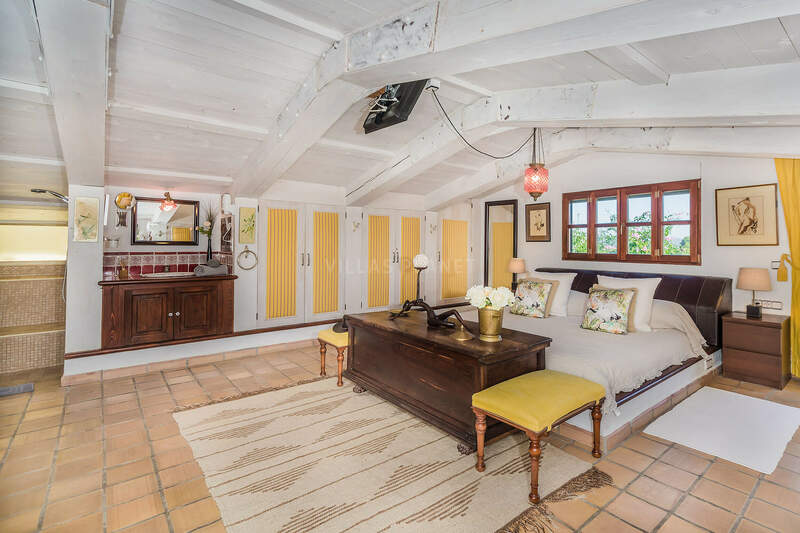 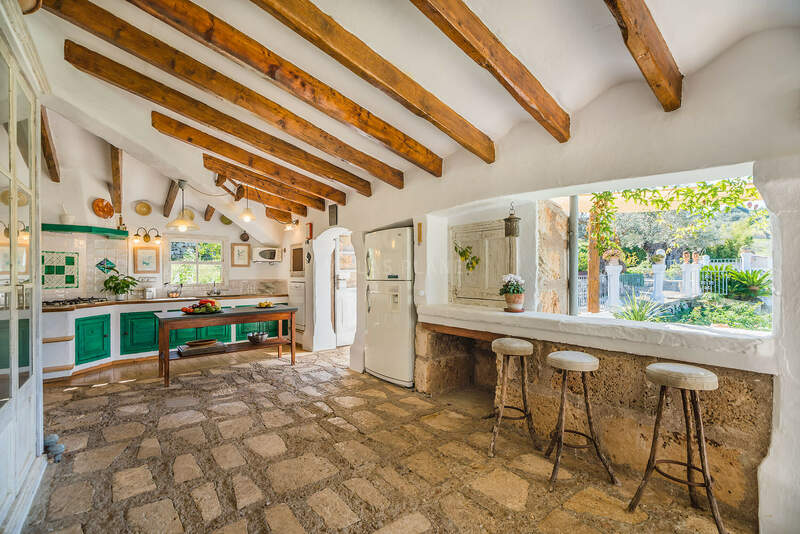 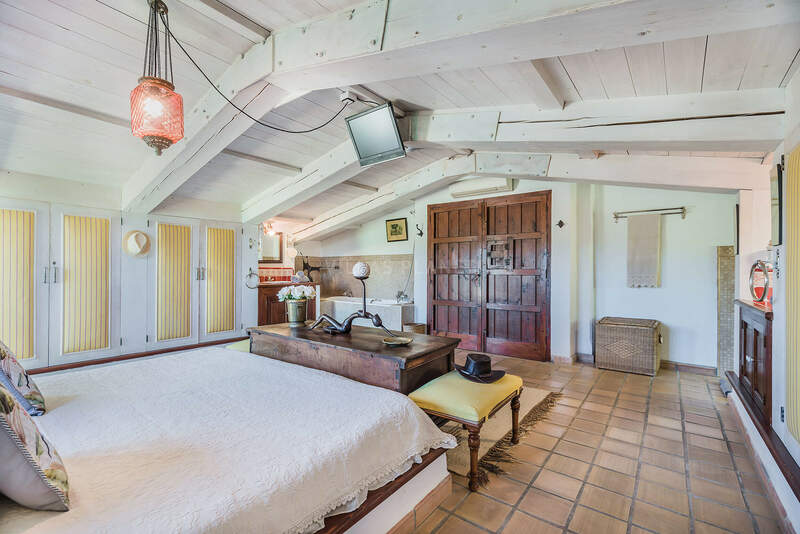 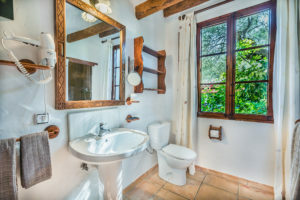 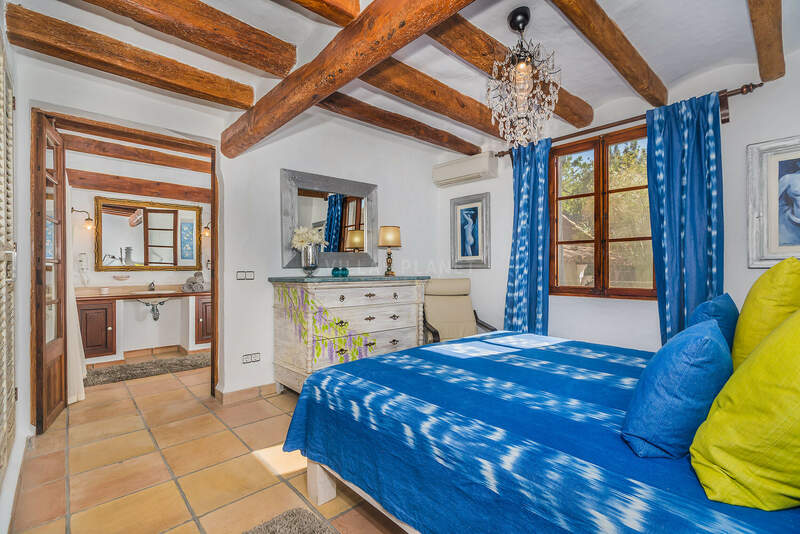 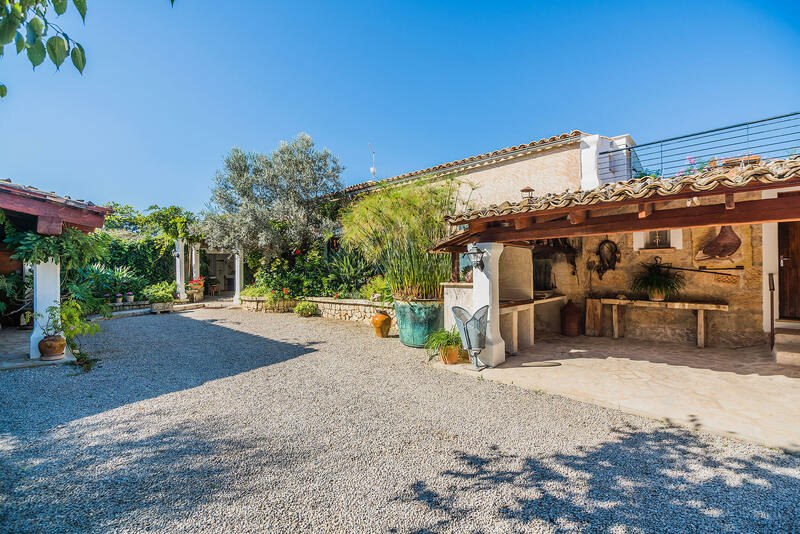 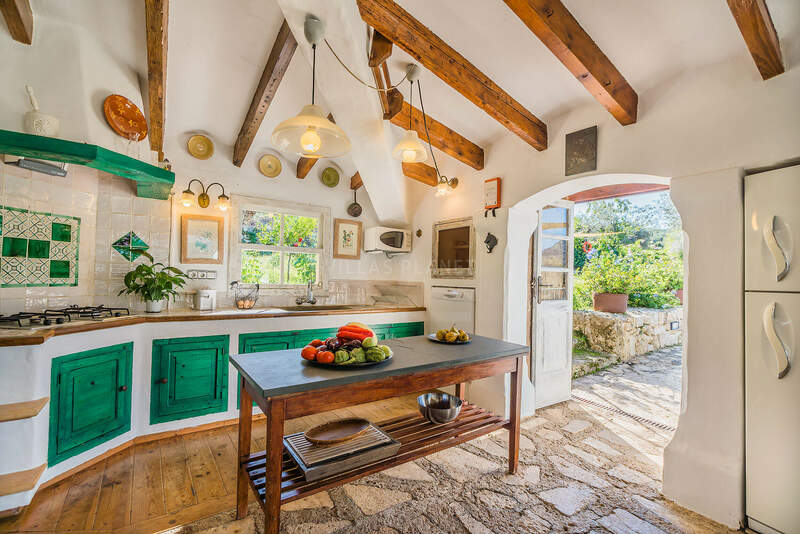 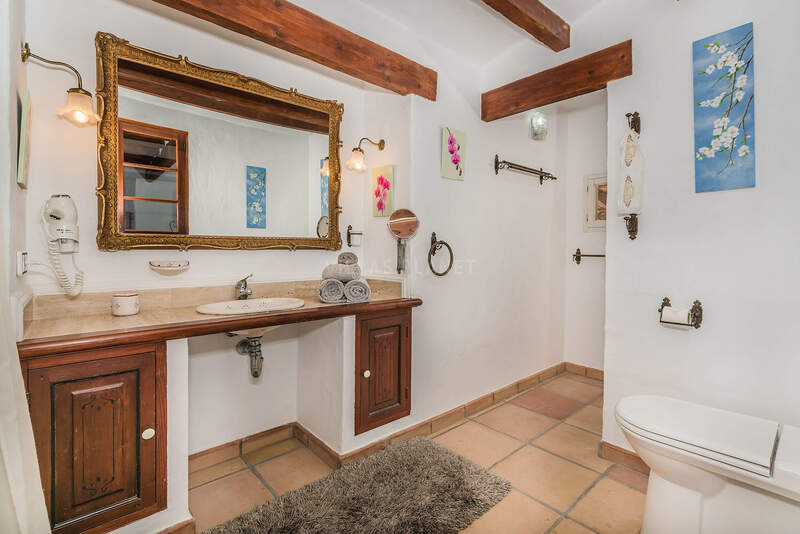 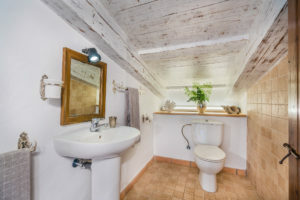 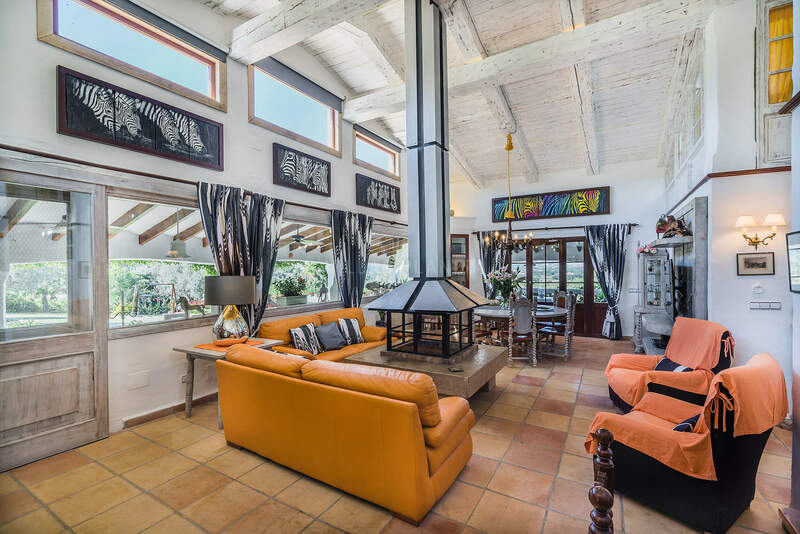 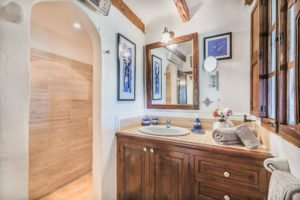 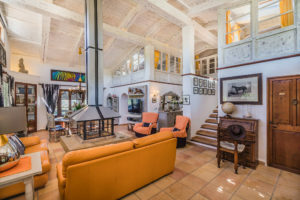 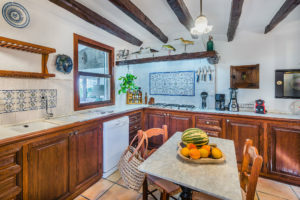 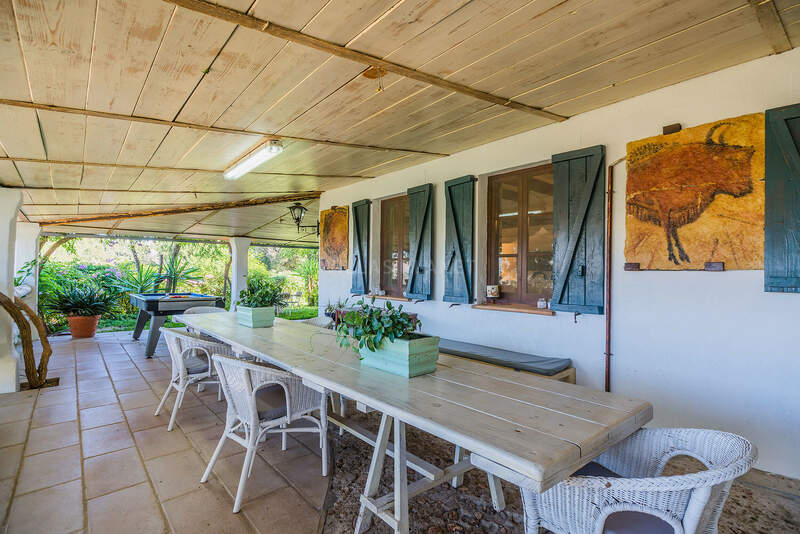 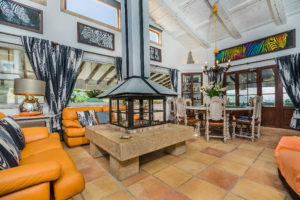 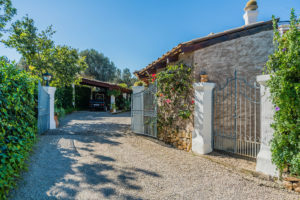 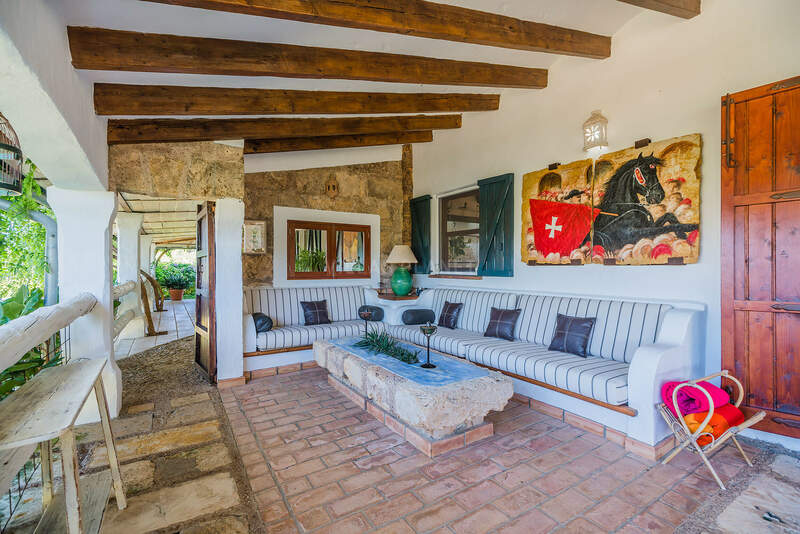 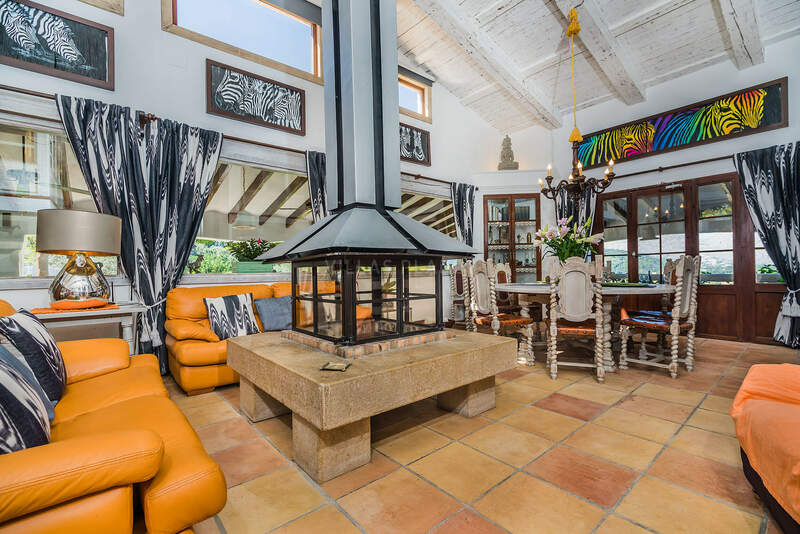 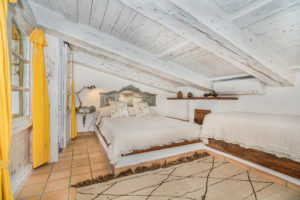 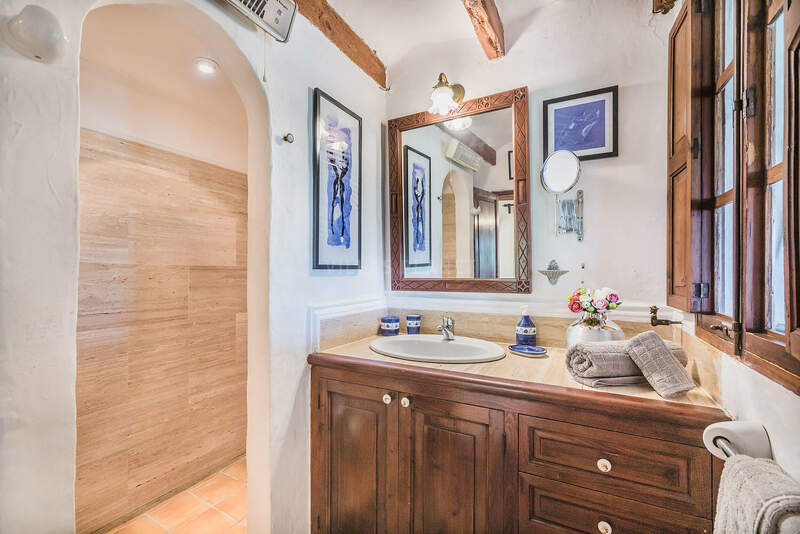 The house is furnished in a rustic mallorquin style, distributed in two floors, at the ground floor you have a spacious living/dining area with chimney, very well equipped kitchen, guest toilet, one double bedroom, two bedrooms with twin beds and all with shower en suite. 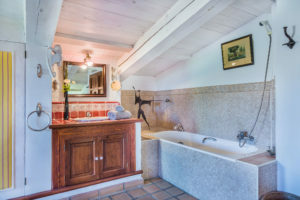 At the first floor you have the master bedroom with tv, complete bathroom and terrace, and a attic with shower-room converted into two bedrooms , ideal for children ( low ceiling) The outside area is very well maintained and has a spacious covered terrace, outside kitchen with barbecue and lounge room with two Televisions, the circular elevated pool is heated ( only in the winter)and surround by plants and olive trees. 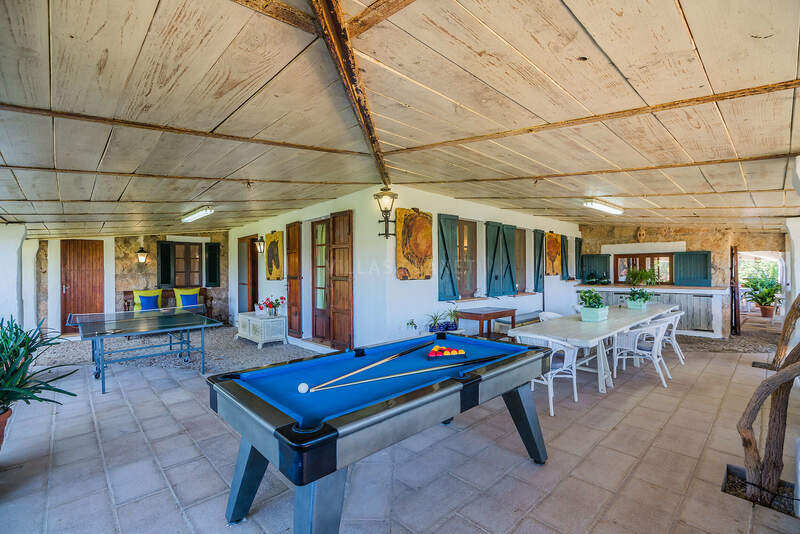 The house is equipped with air-conditioning and heating, internet WIFI, Table tennis and billiard table. 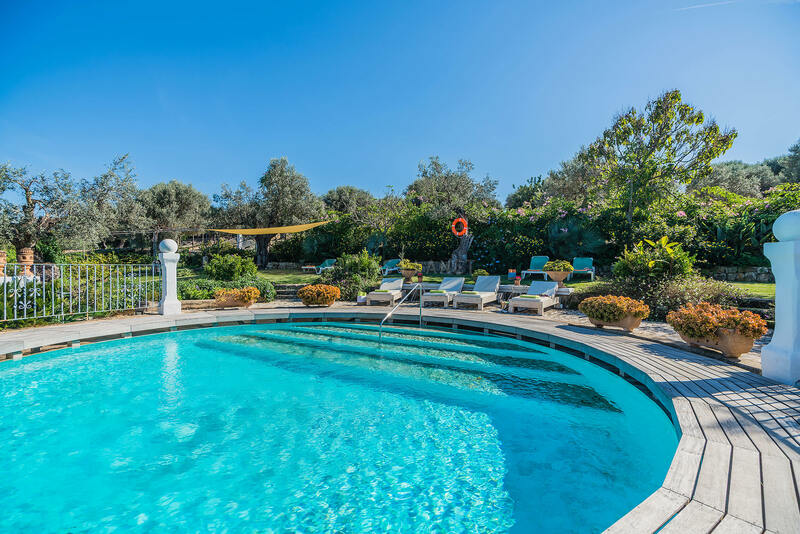 Included heated pool. 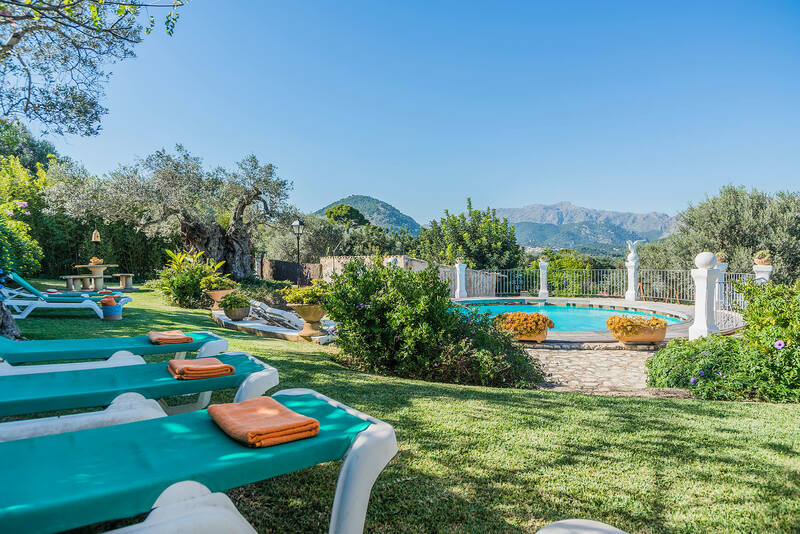 The distance to the beach of Puerto Pollensa approximately 3 km. 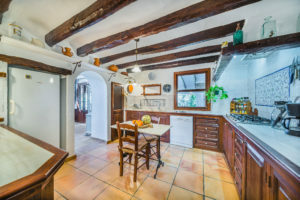 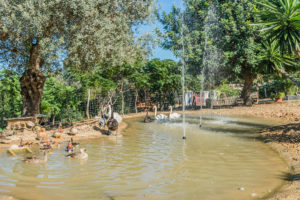 Palma de Mallorca : 60 Km.